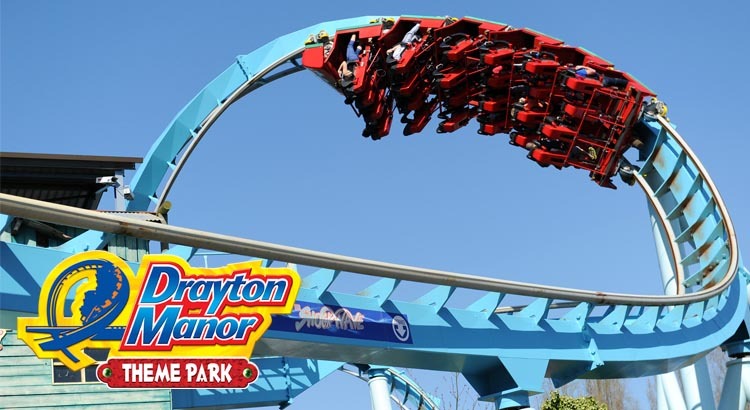 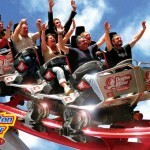 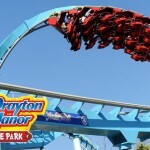 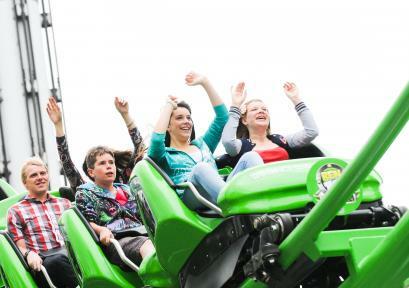 Go crazy with this special ticket offer for Drayton Manor Theme Park. 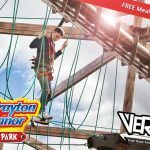 You can save 30% off ticket price for both Adult and Child entry for a limited time only through our partners at 365tickets. 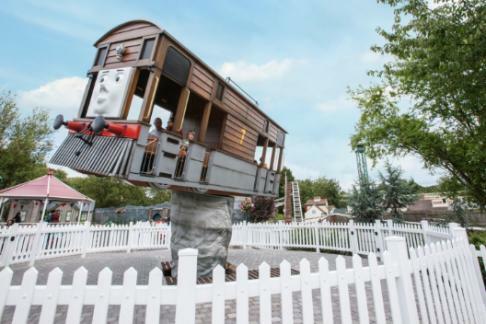 Bring all the family to Drayton Manor Park where you can not only experience Thomas & Friends at Europe’s only Thomas Land, thrilling rides but also discover their fantastic 15-acre zoo! 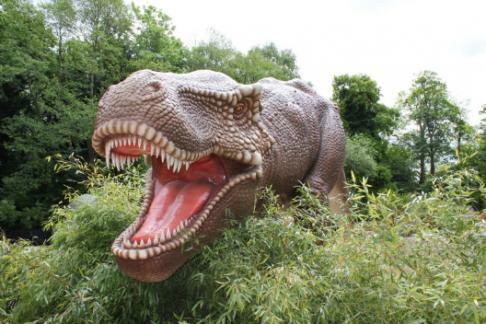 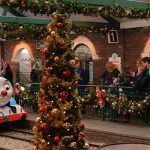 Please note the park and rides will open from 10.30am and will close at 4pm.